This radio, phone and data wonder on wheels allows incident dispatchers to talk to any surrounding county or city during emergencies, such as Parker, Lone Tree and Castle Rock. 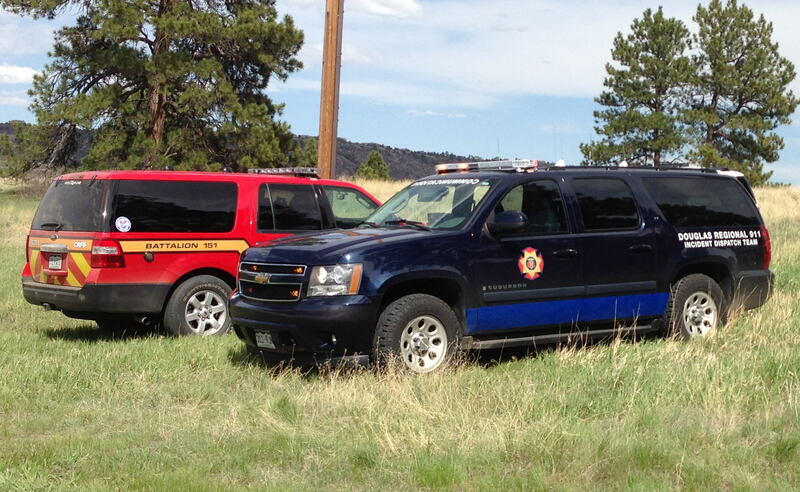 The equipment is also interoperable with Denver and Aurora which use different radio systems. The Incident Dispatch Team (IDT) Chevrolet Suburban was paid for by the 911 board. It provides rapid response and more mobility, dedicated field communications and state-of-the-art radio, telephone and data communication for the incident dispatch team and incident commanders. 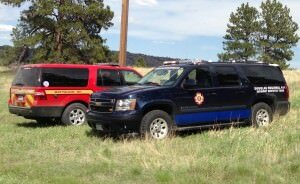 The “All Hazards Incident Dispatch Team” that deploys with the IDT is comprised of specially trained communications personnel who are certified in tactical, wildland and urban-interface incidents.